Our infra-red lightgates have been designed so that they are not affected by incidental light from sunlight or internal lights, and are much simpler to arrange, as they are based on reflective technology, and therefore are not restricted by an arching arm. 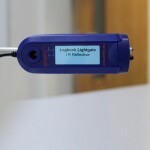 Our infra-red Lightgate has been designed so that they are not affected by incidental light from sunlight or internal lights, and are much simpler to arrange, as they are based on reflective technology, and therefore are not restricted by an arching arm. 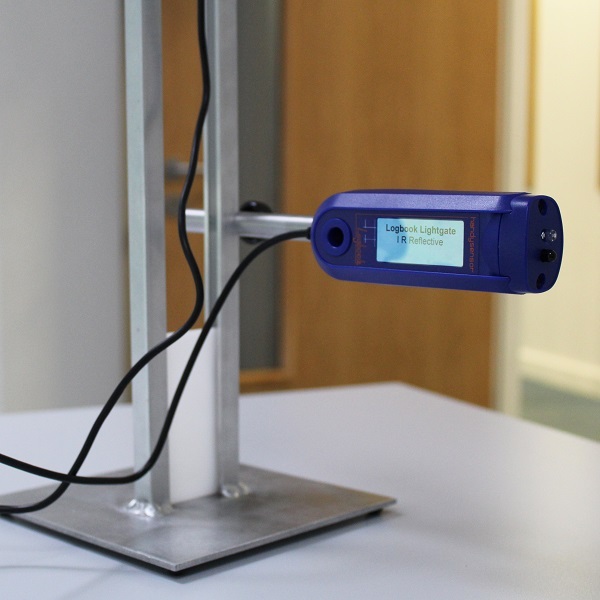 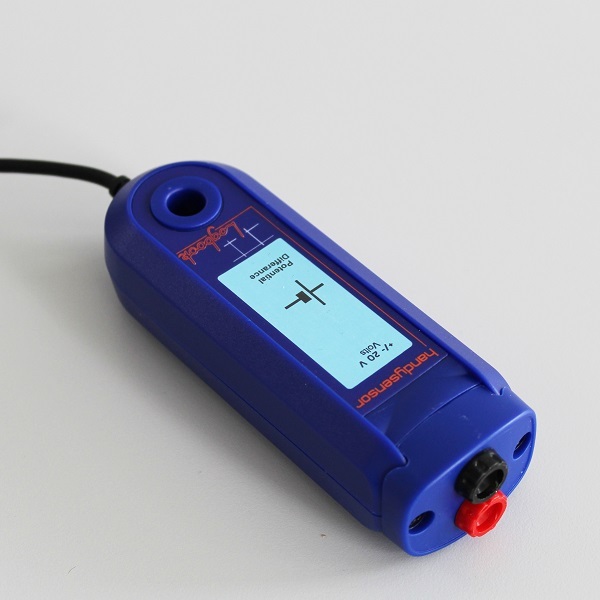 They can be used to their full capacity in conjunction with our geeframe, (product code S1106) to investigate conservation of momentum, energy in elastic collisions and change in energy in elastic collisions as well as many more gravity related investigations. 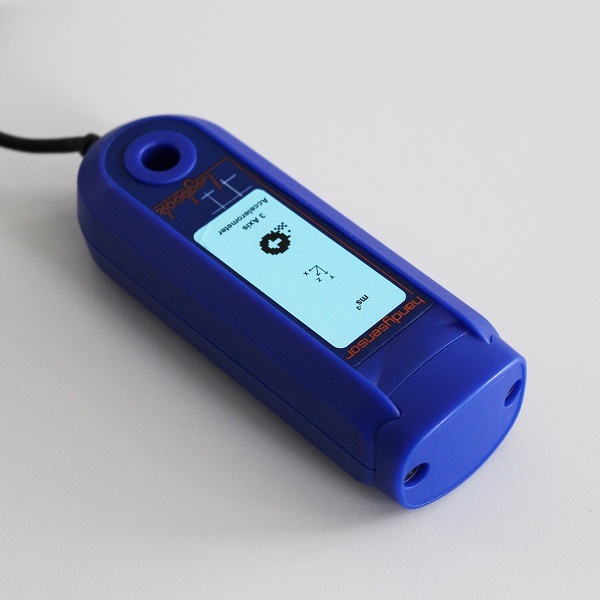 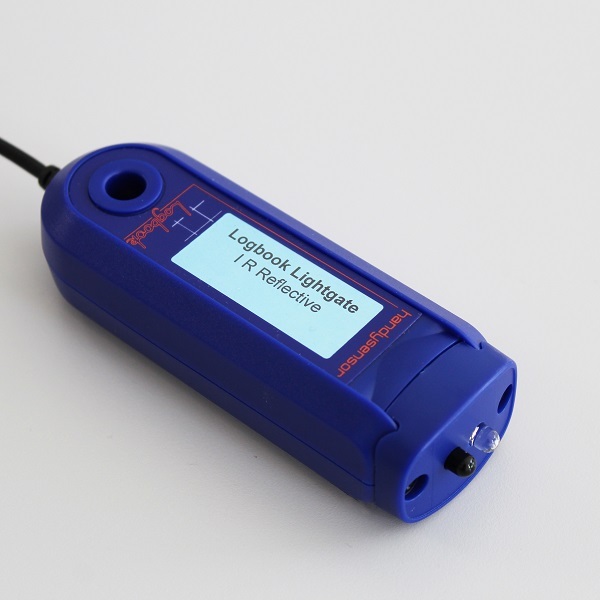 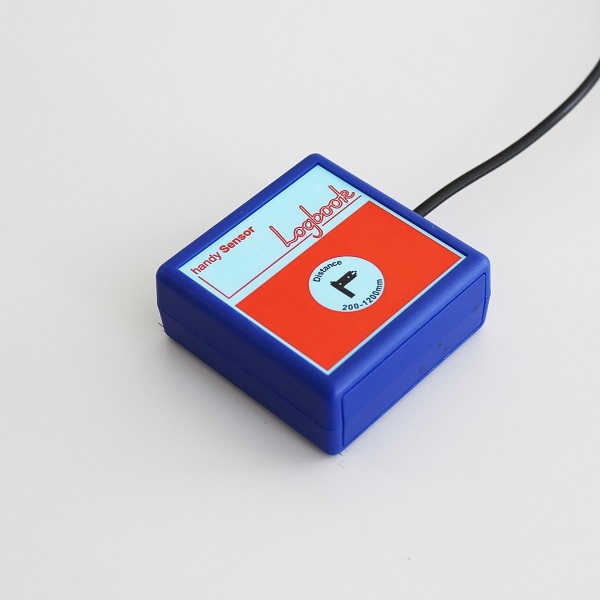 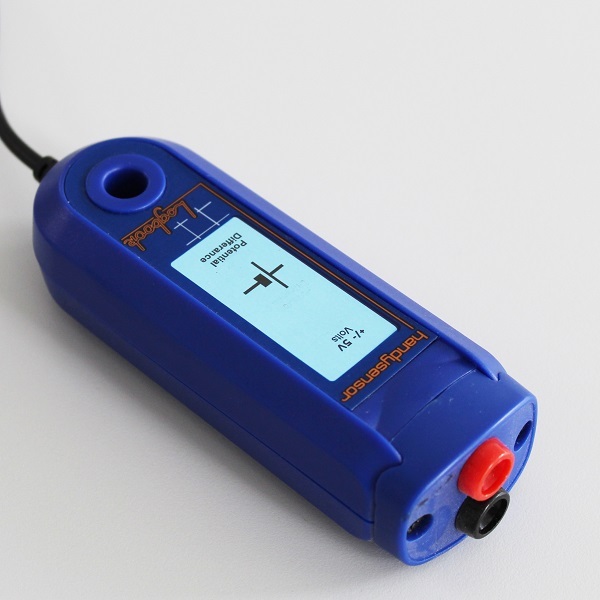 They are compatible with all Science Logbook dataloggers and come with a single copy of DataDisc and Logbook timing software.